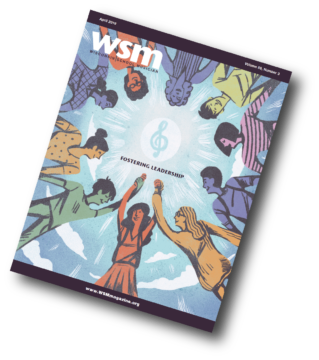 Using the WMEA Wisconsin Music Standards in Your Classroom! 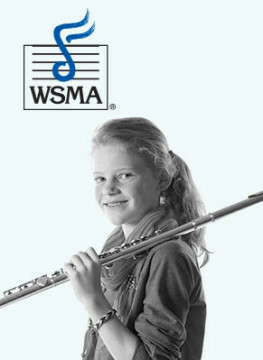 Join us to explore the WMEA Wisconsin Music Standards! We will look at how the standards are organized, compare them to the National Standards & 1997 Wisconsin Music Standards, examine the new areas of Secondary General, Connecting, Technology, and use with CMP. But wait….there’s more! On the second day, you’ll start working on your plans to incorporate the new Wisconsin Standards in your own school and classroom. You may look at a piece of music, plan for one class or grade level, or plan a project based unit. How do the new standards help you to strengthen the learning going on for your students? How can your work be featured on the WMEA Standards website? *Discounted rate available for members of WMEA, NAfME or staff in WSMA member schools.